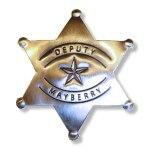 This great looking t-shirt features Otis Campbell who is, without a doubt, Mayberry's most spirited citizen. 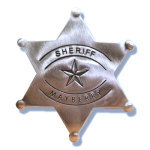 Otis is also one of Mayberry's most distinguished citizens having received a plaque from the Women's Historical Society as the closest living descendant of Nathan Tibbs. Tibbs was a Revolutionary War hero who set fire to Mayberry Bridge to help protect the town of Mayberry. 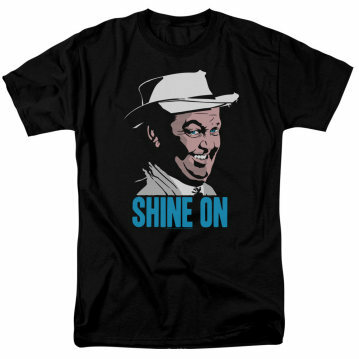 That shining fire brought honor to the name of Campbell so we say "Shine On," Otis....Shine On!